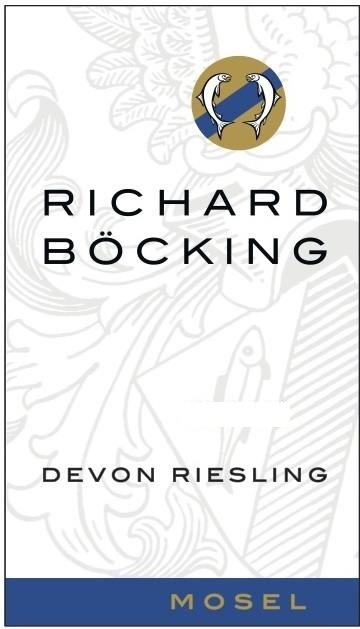 The Devon Riesling, from our Heritage Collection, is the basis of our wine pyramid and is created as a drier wine with grapes picked during mid-harvest. The is dry, crisp and clean with an animating acidity. Showing great aromas of kiwi, green apple, white peach and lime. This balanced, fresh Riesling shines with notes of citrus and slate, typical of the Mosel appellation.